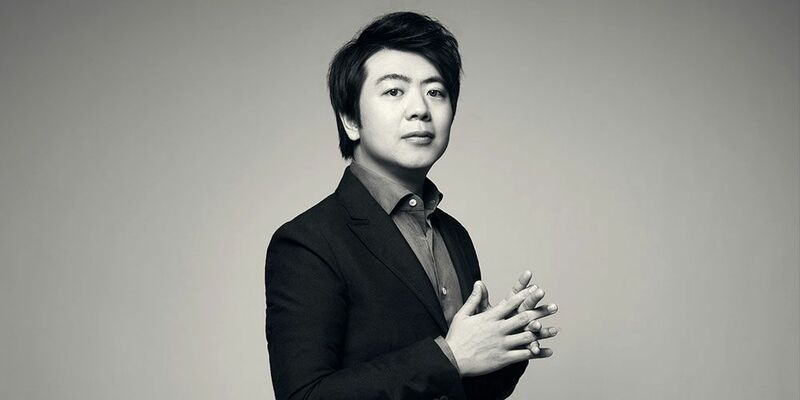 Lang Lang is a global phenomenon and a passionate ambassador for classical music, from Carnegie Hall to the Beijing Olympics, and his astonishing technique and irresistible charisma have earned him millions of fans world-wide. Recently he embarked on an exploration of Mozart, in this case the stormy 'Piano Concerto No. 24'. As dramatic as any opera, this concerto contrasts singing melodies with darkly dazzling virtuosity. The two haunting movements of Schubert’s 'Unfinished' Symphony are perfect as they are. It is one of the essential treasures of classical music because of its enigmatic irresolution. In Rendering Luciano Berio completes Schubert’s sketches for a ‘Tenth’ Symphony but leaves the seams exquisitely exposed, stitching together Schubert’s music with iridescent threads of sound.